A sweet blend of the freshest fruits and spices with top notes of fresh floral, grape, muguet, sweet berries with a hint of citrus. Heart notes of juicy spice, rose, lilac and jasmine completed by powder, musk and spicy amber base notes. A unique, rich, floral fragrance. 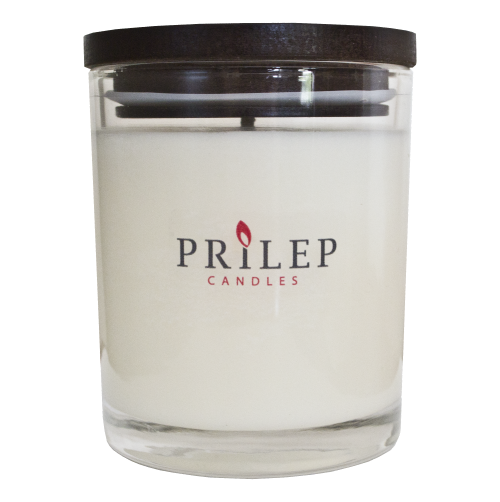 A sweet, juicy papaya scent with top notes of papaya, jasmine and tropical berries. Pineapple and peach middle notes completed with coconut at the base. An inspiring blend with cranberry, summer melon, sweet juicy peach and a hint of strawberry.